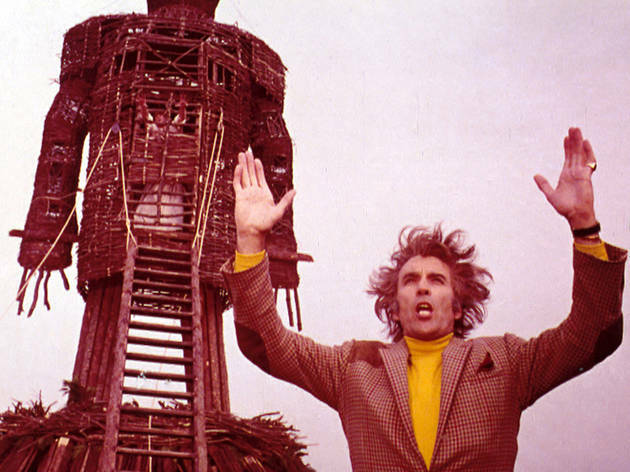 A special Halloween screening of 1970s cult favourite 'The Wicker Man'. 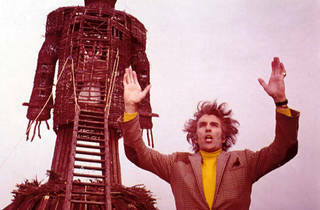 Telling the tale of police sergeant Neil Howie as he visits an isolated island called Summerisle looking for a missing girl but finding that the inhabitants have abandoned Christianity in favour of Celtic paganism, 'The Wicker Man' remains to this day a groundbreaking, chilling masterpiece of British horror cinema. The screening at Kirkstall Abbey will also be accompanied by a live, interactive board game where you and your friends can be the board pieces, making it the ultimate Halloween experience.